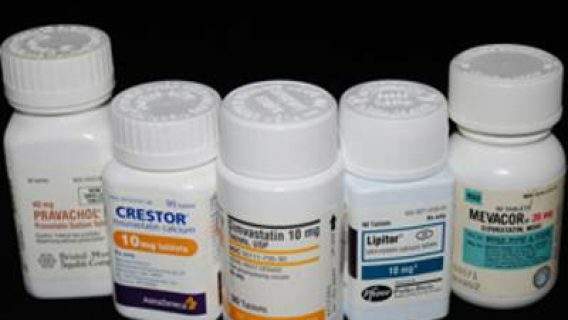 Lawsuits against Pfizer alleging that its blockbuster cholesterol drug Lipitor (atorvastatin) – a statin taken by millions of Americans – caused Type 2 diabetes continue to mount, as the first bellwether cases in federal multidistrict litigation (MDL) move closer to trial. According to the latest report from the U.S. Judicial Panel on Multidistrict Litigation, more than 2,400 cases are pending before Judge Richard M. Gergel in the United States District Court for The District of South Carolina, Charleston Division. 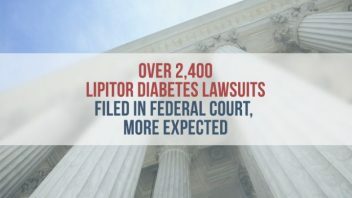 Plaintiffs assert that they developed Type 2 diabetes after taking Lipitor and must now face additional health risks and loss of quality of life. They claim Pfizer failed to warn them and misled consumers. The first bellwether trials were selected in January 2015 and the first case to go to trial will be Daniels v. Pfizer (C.A. No. 2:14-1400). Wilma Daniels filed her lawsuit in February 2014, claiming Lipitor was “defective and unreasonably dangerous,” and accused Pfizer of “negligent and wrongful conduct,” according to the complaint. Lawyers expect the number of Lipitor lawsuits in federal court to continue to rise. In the meantime, discovery and evidence continues to be presented in preparation for the first bellwether trial schedule to begin November 4. Daniels was healthy prior to taking Lipitor and maintained a healthy weight and diet even after she began taking the drug in 1998 to reduce her risk of heart disease. However, she was diagnosed with Type 2 diabetes around 2004. As a result, she must now contend with an increased risk of heart disease, kidney damage, blindness, nerve damage and the stigma surrounding her diabetes, she states in her complaint against Big Pharma giant Pfizer. Dr. David Handshoe, an expert for the plaintiff, provided a report stating that Daniels suffered from statin-induced Type 2 diabetes. 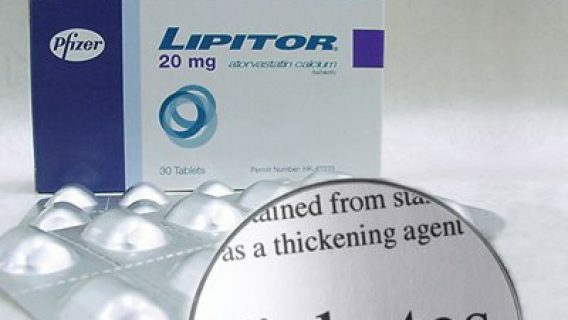 Lipitor, approved in 1996, is one of the best selling drugs of all time. The blockbuster drug has made Pfizer more than $131 billion since its release, and its sales peaked at $9 billion annually. Even after generics became available, Lipitor sales stayed strong thanks to aggressive marketing by the drug manufacturer, Forbes reported. And by 2015, the drug will still rake in about $3 billion. Statin use is on the rise with about 30 million Americans using them. Doctors say about 27 million more should be using them. 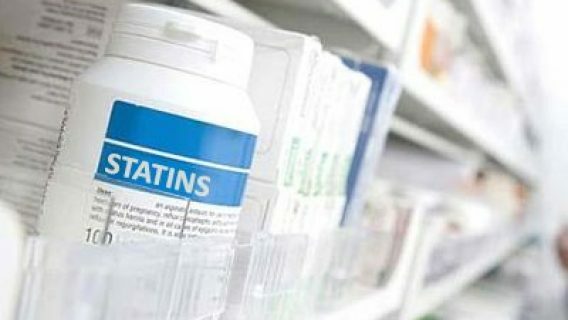 In addition, according to a study published in JAMA Internal Medicine Americans over 79 years of age use the most statins despite lack of clear guidelines for use in this group. Just last year, the U.S. Food and Drug Administration (FDA) expanded their advice on statin use. While the agency still says the benefits outweigh the risks, the list of risks is still worthy of concern. 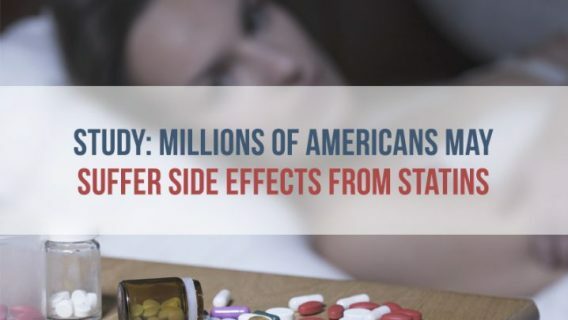 “Their benefit is indisputable, but they need to be taken with care and knowledge of their side effects,” said Amy G. Egan, M.D., M.P.H., deputy director for safety in FDA’s Division of Metabolism and Endocrinology Products (DMEP). In addition to increased risk of high blood sugar and Type 2 diabetes, particularly in women, the FDA also cautioned that statins are linked to liver damage, memory loss and potential muscle damage. Daniels v. Pfizer. (2014, February 25). In The United States District Court for The District of Colorado. Complaint. 2:14-cv-01400-RMG.